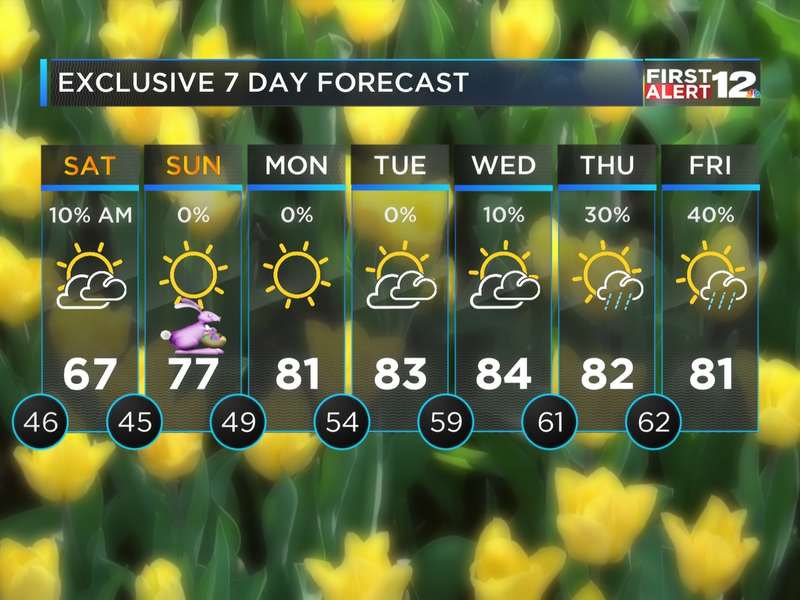 MONTGOMERY, AL (WSFA) - Scattered showers are still possible Sunday, but it won’t be the washout we saw Saturday. It will also be cold, with temperatures in the 40s for most throughout the day. Temperatures will stay in the 40s for Monday, and a few isolated showers are possible for the first day of the workweek, as well. The sun will come out Tuesday and help our temperatures reach into the 50s. 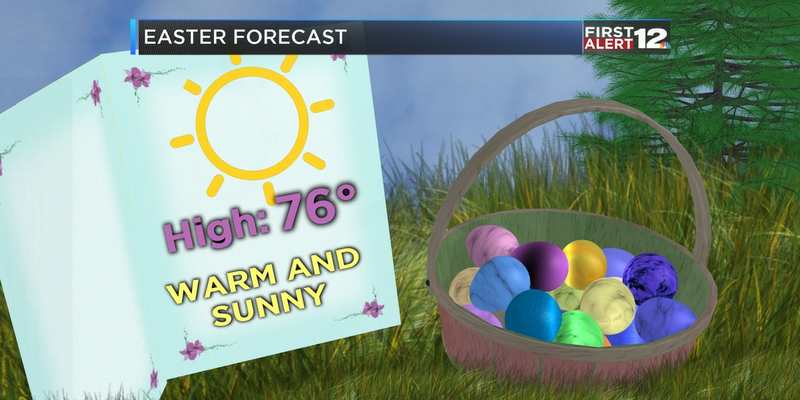 Chilly Easter morning, but warming up this afternoon!